Since 2004 Access Windows & Glass LLC has been offering the best vinyl windows to Bonney Lake, WA residents. We install only the best vinyl windows in commercial properties from some of the leading industry manufacturers. Our team of factory-trained technicians can ensure your windows are installed on time, within budget and with excellent workmanship. We will treat always your home like our own; cleaning up the job site after the work is complete. Do your windows lack energy efficiency? Are your windows damaged or outdated? Have your windows seen better days? If yes, then call us for vinyl replacement windows in Bonney Lake. With our vinyl replacement windows, you can create a stronger barrier between your home and outside conditions. 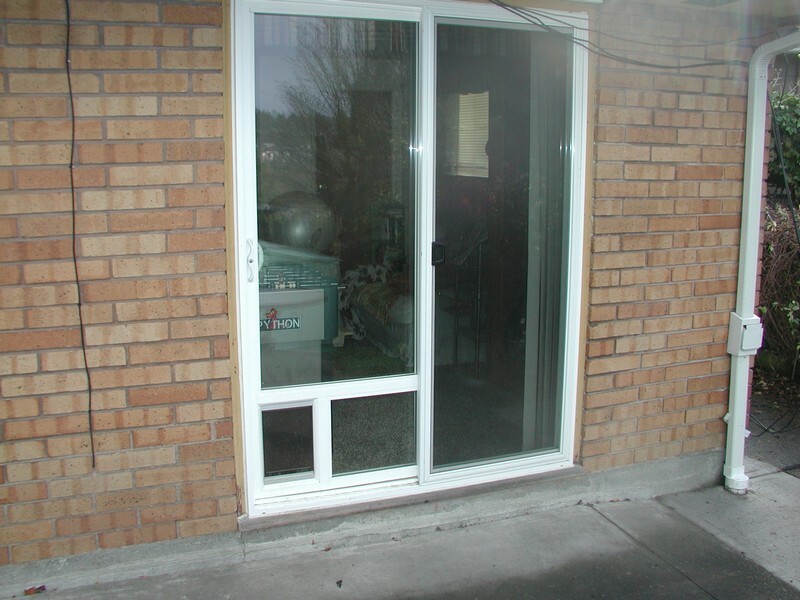 Our vinyl replacement windows are available at some of the best prices in the industry. Our vinyl replacement windows will not only help you improve the curb appeal of your property, but will also let you enjoy greater energy savings. If you are tired of throwing money out that drafty, inefficient window every month, consider our vinyl replacement windows for your Bonney Lake property. We combine the finest quality products with our unmatched customer service to ensure customer satisfaction. 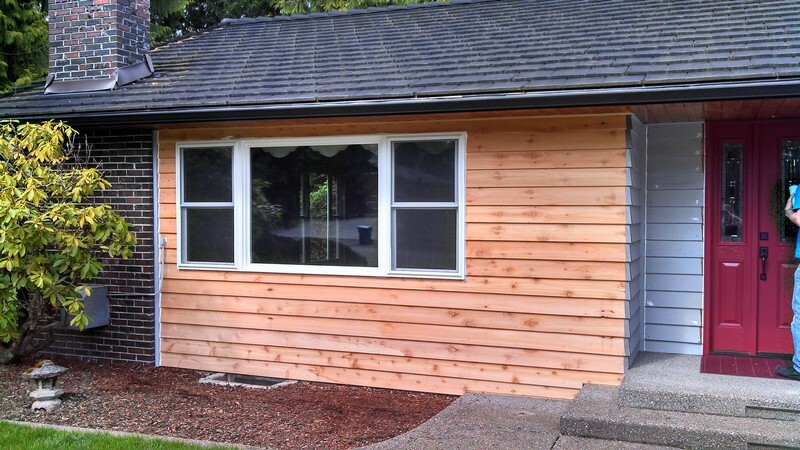 Why Choose Us to Install the Best Vinyl Windows in Bonney Lake? We offer a fabulous range of the best vinyl windows to Bonney Lake residents, available in various colors, styles and finishes. Not only are our windows stylish, they are also strong and durable. Our selection is designed to help our customers find products that best match their unique needs and budgets. We not only offer one of the best vinyl windows, we also offer a range of other home improvement products, such as mirrored closet doors, glass tabletops and much more. We look forward to meeting and exceeding your expectations. 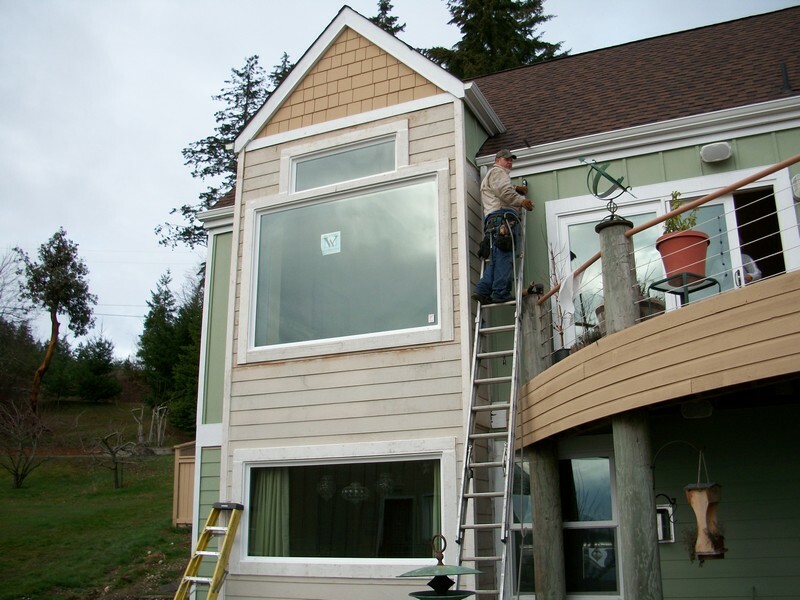 To find out more about our vinyl replacement windows installation services for Bonney Lake home and commercial clients give Access Windows & Glass LLC a call at 253-534-8200.